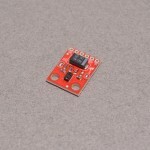 View cart “SparkFun RS232 Shifter – SMD” has been added to your cart. 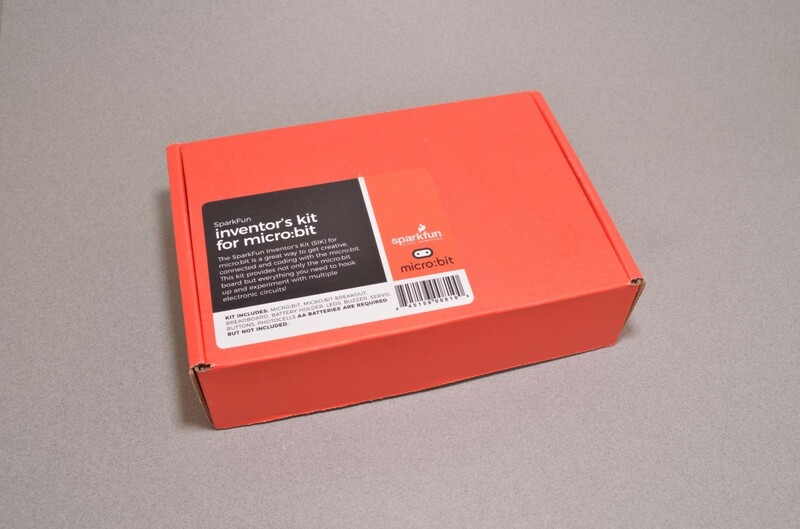 The SparkFun Inventor’s Kit (SIK) for micro:bit is a great way to get creative, connected and coding with the micro:bit. 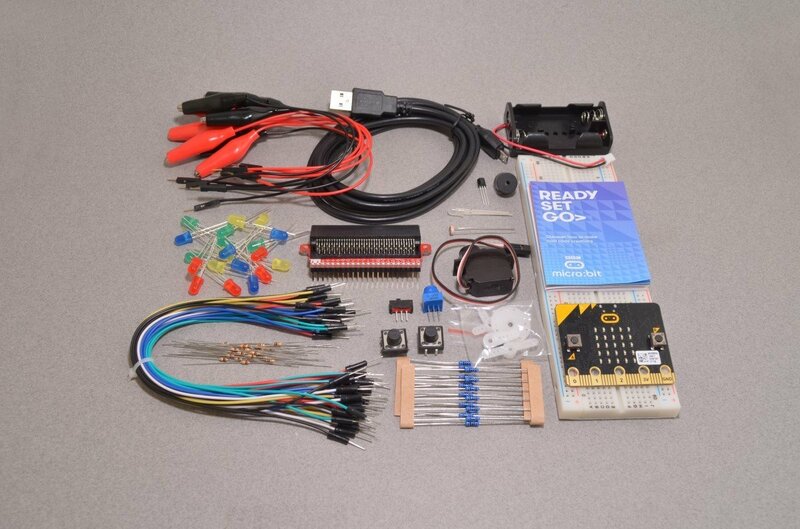 The SIK for micro:bit provides not only the micro:bit board but everything you need to hook up and experiment with multiple electronic circuits! With the SIK for micro:bit you will be able to complete circuits that will teach you how to read sensors, move motors, build Bluetooth devices and more. The SparkFun Inventor’s Kit for micro:bit is the latest and greatest in single-board computer kits. Surrounding the micro:bit SIK is one core philosophy –– that anyone can (and should) experiment with cutting-edge electronics in a fun and playful way without breaking the bank. 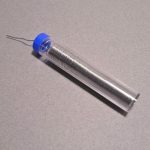 The kit does not require any soldering and is recommended for all users, from beginners to engineers. SparkFun provideds a complete Experiment Guide in the Resources section below for you to utilize and learn more about the micro:bit! 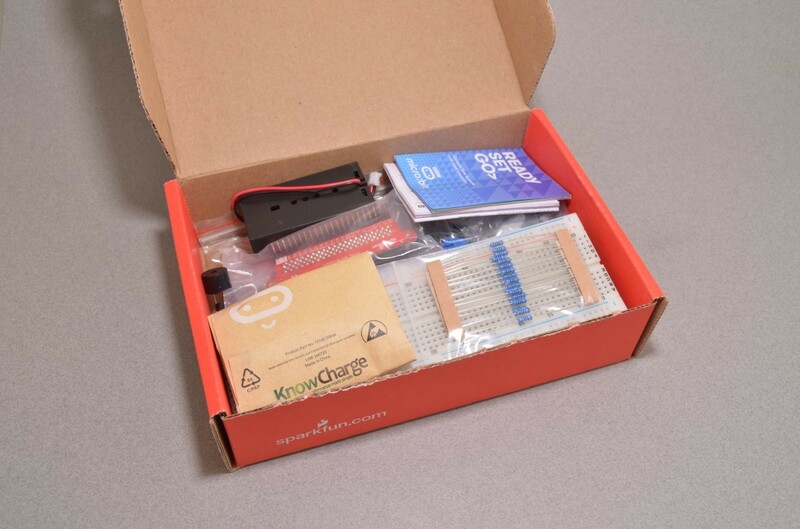 If you have ever been interested in learning about electronics, or if you have used the original SparkFun Inventor’s Kit and are looking for something new, the SIK for micro:bit is the perfect kit for you! 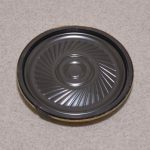 Please Note: As of February 1st this kit has been updated to include improved tactile buttons. SKU: BBC-006. Category: BBC micro:bit. Tags: Learn Electronics, Learn Programming, micro:bit, SparkFun.